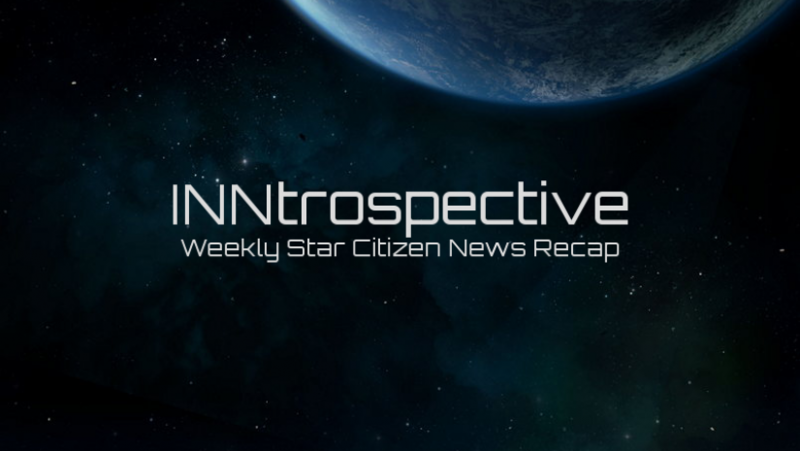 Check out this week’s The Relaytrospective! No video this week, as it was such a light week. Also, keep an eye out for summaries of the Star Marine update and the Monthly Report, coming soon! – Everything being done to get FPS ready will improve SC as a whole. – It is not delayed indefinitely. They did not put in a date, because they don’t want to set an expectation. No date does not mean delayed indefinitely. All hands on deck trying to get it out. – Aesthetics – Zane Bien, who’s been working on the Merlin HUD (50% finished or so), this HUD isn’t attached to the visor. It’s functional and sleek, but it looks like it’s in the cockpit of a racecar. The HUD is part of the dashboard itself. – Bender and Sean are helping solve animation edge-cases that come with the start-stop and juke systems. – Sean solved an issue where there was a pause anytime there was a movement transition. With that one fix, it’s feeling much better. – The UK has been working a lot on new tech for characters, to make sure the level of fidelity is very high. The SATABall character’s the first one to come through the pipeline, and now they have more coming through as well. – Is the Herald symmetrical? Yes. Yes it is.